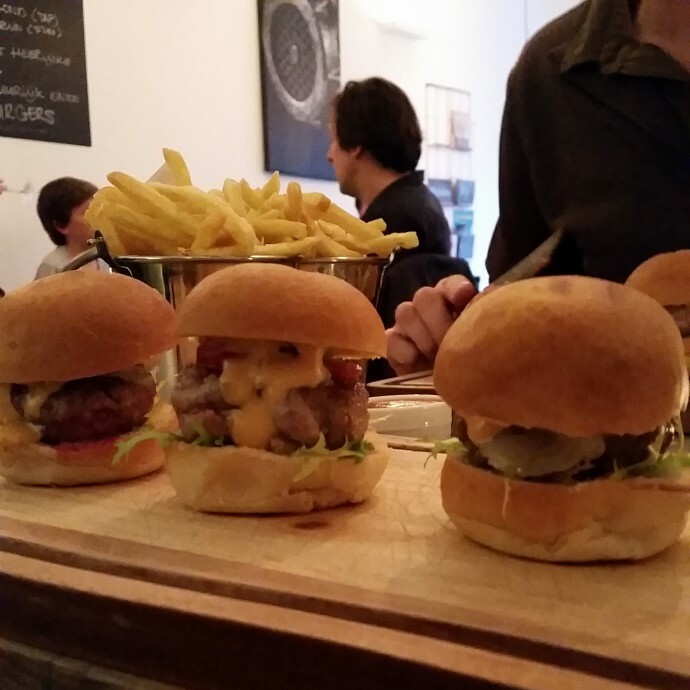 Last year I wrote a post on the best hamburgers in Rotterdam. Ever since, new restaurants have been popping up and even in other restaurants the hamburger became more important. So the last few weeks I have been eating at least 2 hamburgers every week to find the best hamburger in Rotterdam (for 2015 that is). And instead of only visiting the hamburger restaurants I also visited other places that are worth a try. Chef Diego sent me a message on Instagram, asking why I didn’t taste his burger on my quest for the best hamburger restaurant of Rotterdam. I decided to give it a go and went undercover to his restaurant Stroom, where the Instagram-chef took over the kitchen in 2014. What a great surprise it was: this is by far the best hamburger in Rotterdam! Why? First of all the agressive looking knife sticking out of the burger. You’ll need it, as you can’t eat it by hand; this burger is large! The egg benedict, the locally produced ketchup (by De Ketchupfariek) on the side, the right amount of sauce, fresh (and local) veggies and some real nice meat: in every single bite you will taste the love that Diego and his team put into creating it. Yes, there are hamburger restaurants in Rotterdam that offer more choice of meat and types of burgers. But after all, you are only getting one, so make it this one. Stroom is close to the Euromast and also easy accessible by Watertaxi (on of the must-do experience in Rotterdam). 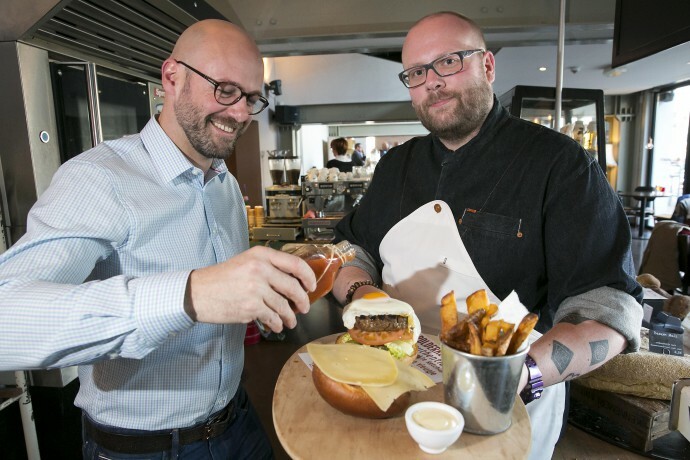 Since Ter Marsch & Co created the best hamburger in the Netherlands (named ‘Burgeresse’) it is hard to find the right time to eat the famous, juicy and tasty hamburger. And that is why it came in 2nd in my own top 5 of best hamburger restaurants in Rotterdam: I like to be able to actually eat it. I did, but success definitely has a downside. Nevertheless, this is a great place that indeed offers the best quality of meat and the bar/restaurant has a nice atmosphere. If you don’t want to deal with the hassle nor wait for your food go around lunch time or for a few beers and small snacks at the end of a working day. Before hamburgers became the rage in the local food scene, Hamburg was the first restaurant specialising in good quality burgers. 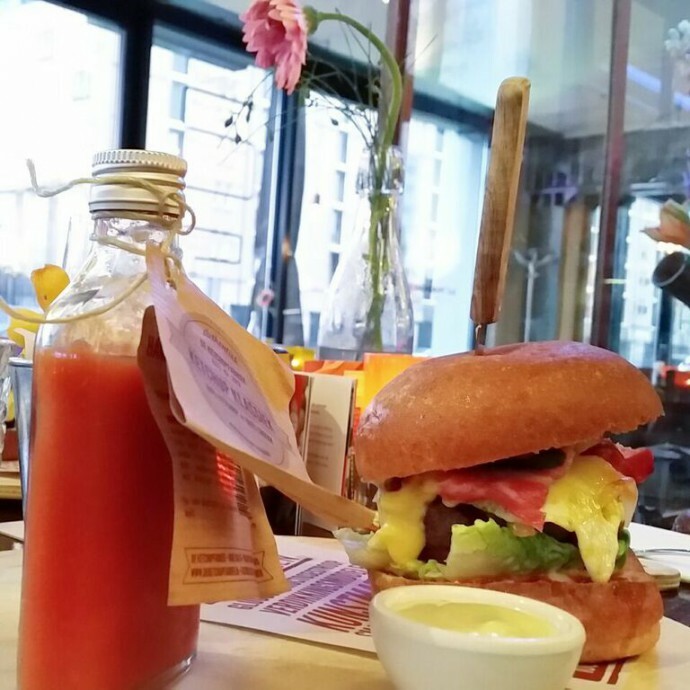 Hipsters created the right vibe and now it is just one of the many burger bars in Rotterdam. They definitely offer the best combination of meat, bun, sauce and fries and actually have the juiciest burgers I’ve tasted this year. Also their specialty burgers (duck, chicken with brie, wild) are worth to go here (and come back). My personal favourite is cow vs pig and the variety veggie-burgers is definitely a plus if you want to go for dinner with a group! One would easily pass by the new restaurant Burger Club, as it is a smallsized restaurant. But once you are inside and take a look at the menu, you know that you have come to the right place for proper hamburgers. At Burger Club you can pick any of the burgers on the menu and have them prepared with one of the three types of meat: Wagyu (Japanese beef), MRIJ (Dutch beef) or Iberico (pork beef of outstanding quality). Don’t like to choose? Order the slider with all three burgers in small size. But to be honest, nothing beats the Wagyu, that is grilled medium rare; what a treat. Tip: order one of the gin-tonics, Burger Club has a great selection! I did not discover this Opa-burger myself. It was my boyfriend, who had a hamburger here on the night before we met. As a food-addict (he is the brilliant brain behind TheFoodjourney.com) he told me this burger was worth a try. I did and the first time I was not impressed. The meat was good, but the rest was average and the fries too salty. But I gave it a second try on a more quiet night and it was delicious! 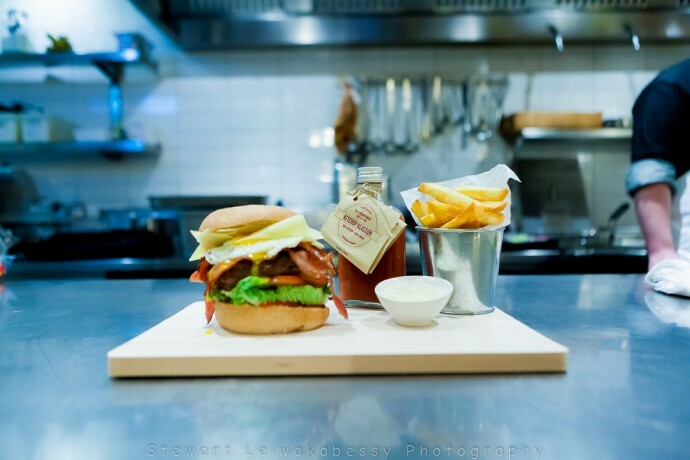 ‘The best alternative hamburger restaurants of Rotterdam’. 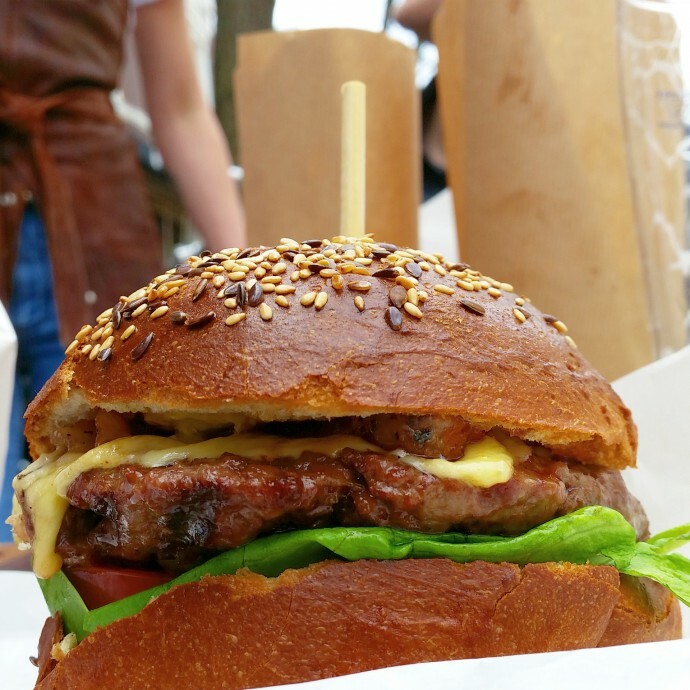 What is your favourite hamburger restaurant in Rotterdam? About the pics: most of the time I take the pictures myself, but as I am better in writing than in taking pics (and I want to eat as soon as food is in front of me) I sometimes prefer using pics made by others and of course I mention their credits in the caption. 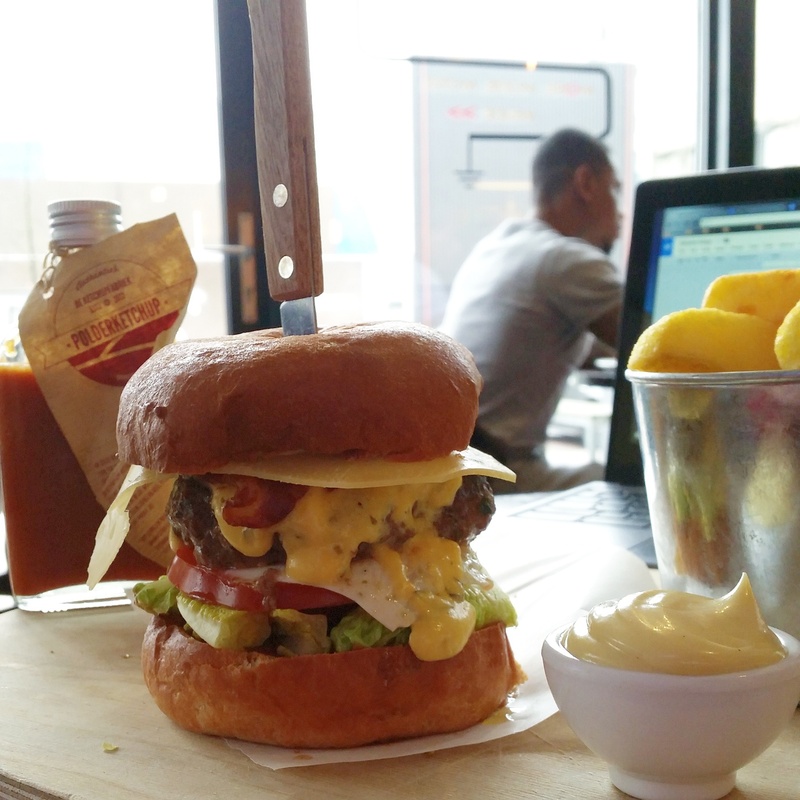 Follow LiveLikeTom’s board Best Burger Bars Rotterdam on Pinterest. Baantjer beu? Hallo Flikken Rotterdam! Alle burgers behalve die van Stroom geprobeerd, thx voor de tip! dankjewel Martijn. SixForty gata op mijn lijstje. Nog iemand in het bijzonder daar? Vraag naar Georgios, hem moet je hebben. Succes! Kom maar eens proeven hoe die andere burgers van ons smaak… zag dat je de SKINNY de beste vond…. Ik heb inderdaad ook een “gewone” burger geproefd, maar de skinny vond ik bijzonderder! Graag tot een volgende keer. Beste personal trainer in REO met passie voor natuurlijk trainen en aandacht voor voeding. Dat is een goede tip @Sigrid; dankjewel! 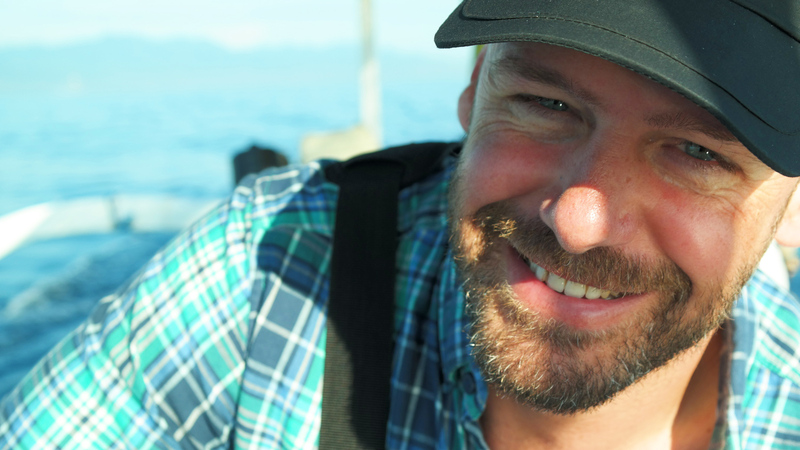 Goed om te horen Alain! En nu de chef is verhuisd naar een andere zaak (zie elders op LiveLikeTom als je zoekt op ‘burgeroorlog’) dus sowieso een goede reden om terug te komen!